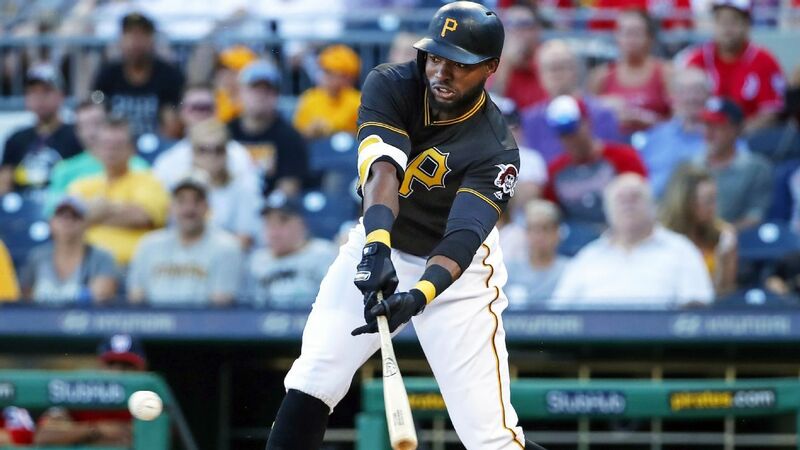 PITTSBURGH — The Pittsburgh Pirates say right fielder Gregory Polanco could be out until next June after having surgery on his left shoulder. The Pirates said Friday that the typical recovery time for players who undergo this type of surgery is about seven to nine months. That would put Polanco on track to return between mid-April to mid-June. Polanco, who turned 27 on Friday, leads the Pirates with a career-high 23 home runs, 81 RBIs and 61 extra-base hits. He batted .254 this season.